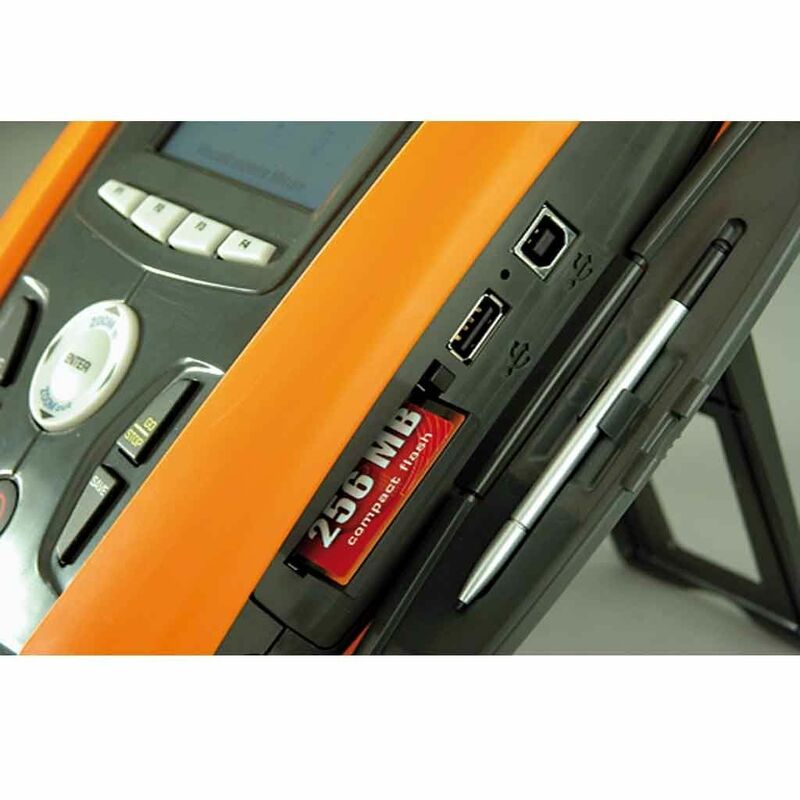 Completely revamped to feature Windows CE technology, the PQA824 model enables a broad, easy and fast analysis of a substantial quantity of data than any other system in its segment. 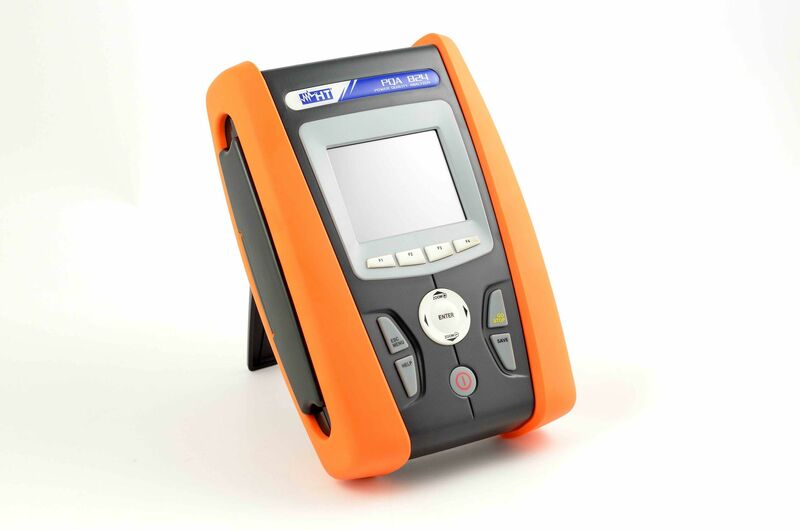 These models now cater to all the needs of exigent electrical verifiers thanks to the color graphic TFT touch screen and innovative design. The interface is extremely user friendly owing to the intuice icon choice of any features and a contextual help menu for each screen. Furthermore, with each independent parameter makes it easy to achieve effect of the general Windows tree structure. The PQA824 model allows the visualization of all parameters in graphic as well numeric mode with significant use of wave forms and histograms (for harmonic analysis) screens. 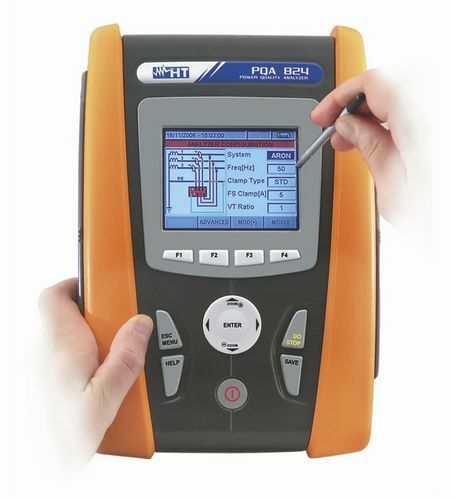 With the vectorial diagram features, users are also able to asses the common phase angle between voltages and current in order to comprehend the nature capacitative or inductive of the loads on a fitting.